OPELIKA, Alabama - An Auburn freshman football player was shot and killed at an off-campus apartment complex early Sunday morning, police said, according to local reports. 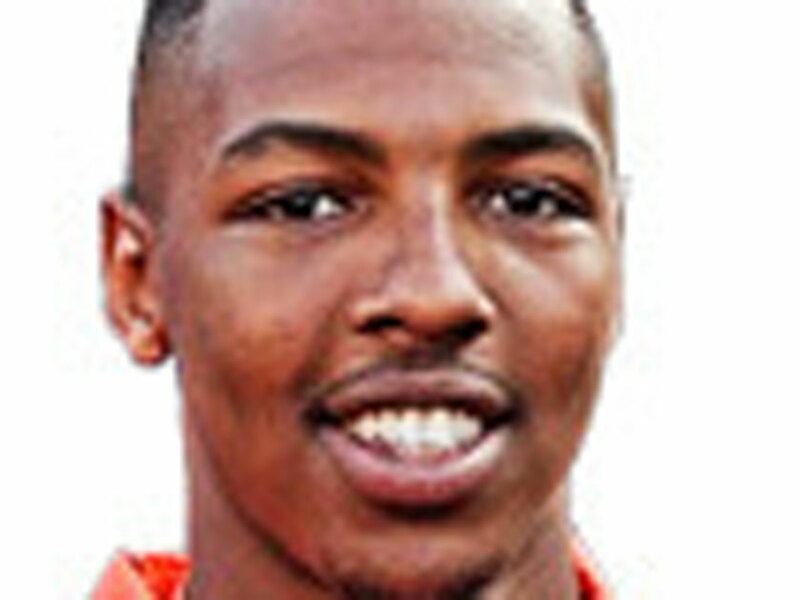 Jakell Mitchell, 18, was a local high school standout who had been redshirted his freshman year, and coaches spoke highly of his prospects. Police said Sunday they had arrested 22-year-old Markale Deandra Hart of Camp Hill on a murder charge related to the case. In a press release, the Auburn Police Department announced there were no additional suspects. Auburn Police Capt. Will Matthews said the shooting occurred in the Tiger Lodge apartment complex's parking lot shortly after midnight on Sunday morning and that no one else had been shot or hurt. University spokesman Mike Clardy confirmed Mitchell's identity to CBS affiliate WHNT in Huntsville, and said: "The thoughts and prayers of all of us at Auburn University are with his family during this difficult time." Auburn University team coach Gus Malzahn said Sunday he was "devastated and saddened" by the death of the promising player, a halfback described by the team website as versatile on offense with blocking, catching and running skills. "My thoughts and prayers are with Jakell's family and friends, who are suffering through this senseless tragedy. I know the Auburn Family is hurting, especially our players and coaches, and we are going to love and support them through this difficult time. We have lost a member of our family too young, too soon," Malzahn's statement added. The gated apartment complex was quiet Sunday morning, but there were large amounts of broken glass in the parking lot and blue spray paint on the ground where police marked possible evidence. Auburn police watched as a red car bearing the license plate "Jakell" was towed away from the site Sunday morning. Mitchell was listed at 6 feet, 4 inches, and 215 pounds on the Auburn Tigers website. He was expected to contend for a starting spot next season at H-Back and tight end. Coaches described him as a prospect with a high ceiling. AL.com reports he had been sitting out his freshman season to gain some weight. "He's a guy we identified when he was a junior" in high school, Malzahn told the Tigers' website. "He can block, he can catch, he's got a little bit of running back skills. He played a bit of wildcat when he was a junior and then hurt his knee. We feel the sky is the limit for this guy." The shooting early Sunday occurred at the same apartment complex where three Auburn football players were killed in a shooting in 2012. Desmonte Leonard shot and killed ex-Auburn football players Ed Christian and Ladarious Phillips and Demario Pitts of Opelika in June 2012. Police have said their deaths were not in connection with the football program. Loenard was convicted of capital murder, attempted murder and assault in October and will be sentenced Jan. 7.